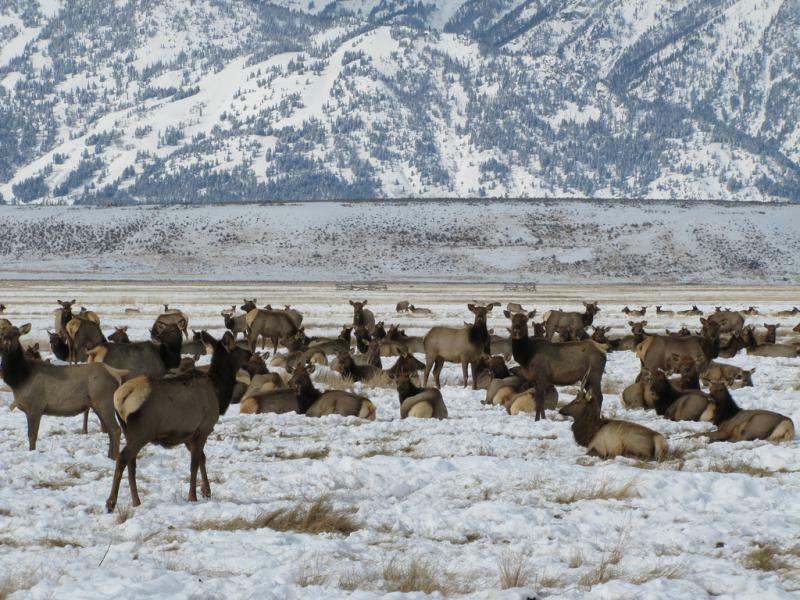 University of Wyoming wildlife professor Matt Kauffman was one of the first scientists to recognize the distances wildlife were traveling in the state. He said he and the other authors of the atlas worked for six years with cartographers to create the maps. He said mapmakers have a special skill. "They tell stories with maps and they are extremely good at, well, what is the story? Well, let's figure out the different layers on the map that we need to show that," explained Kauffman. "Which is the most important layers to bring to the front that you want the readers to see first and help tell that story?" He said, for instance, the layers used to explain why Interstate 80 is such a barrier for migration or how snowpack affects when each species starts moving down in elevation. Writer Annie Proulx penned the book's foreword and says maps can help people overcome the mental barriers we have to imagining the lives of animals. Co-author Emilene Ostlind agrees and said it also helps us see wildlife through the lens of history by showing where migration routes overlap with archaeological sites. "We ended up dipping into archaeological information; rock art, findings of tools and bones of migrating ungulates that had been harvested by people on the landscape," said Ostlind. The atlas also tracks the many threats to migration. Ostlind said the hope is that the atlas will inspire wildlife managers to design a new kind of conservation strategy to protect these migration routes. 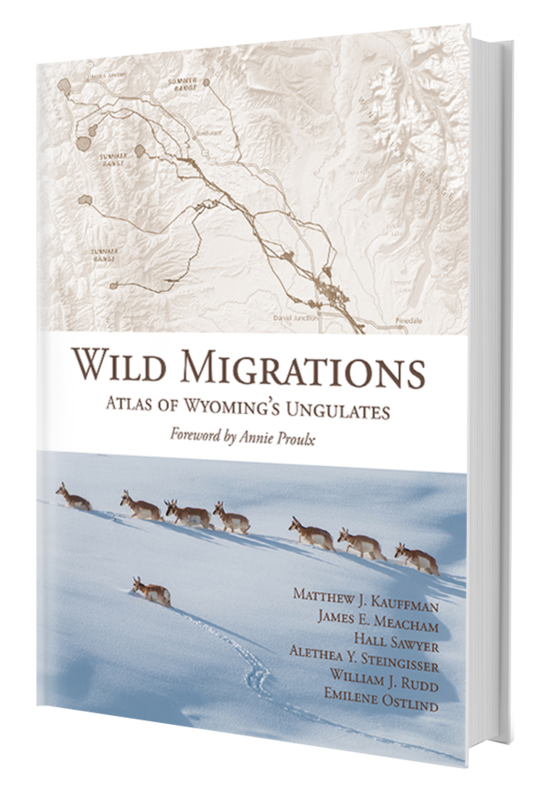 The book's authors will offer a presentation about the new atlas in Laramie this Thursday, November 1 at 6 p.m. at the Gateway Center. They'll also appear in Cheyenne on November 2 at 6 p.m. at the Botanical Gardens, in Pinedale November 3 at 6 p.m. at the Sublette County BOCES and in Jackson November 4 at 6:30 p.m. at the Center for the Arts.